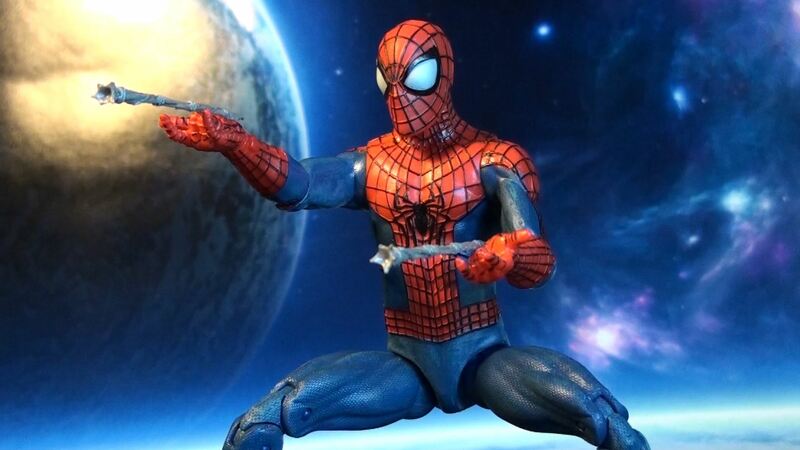 Since her debut in Marvel’s What If #105, I’ve had to wait 17 years for a Marvel Legends style action figure of this girl but the wait is over. 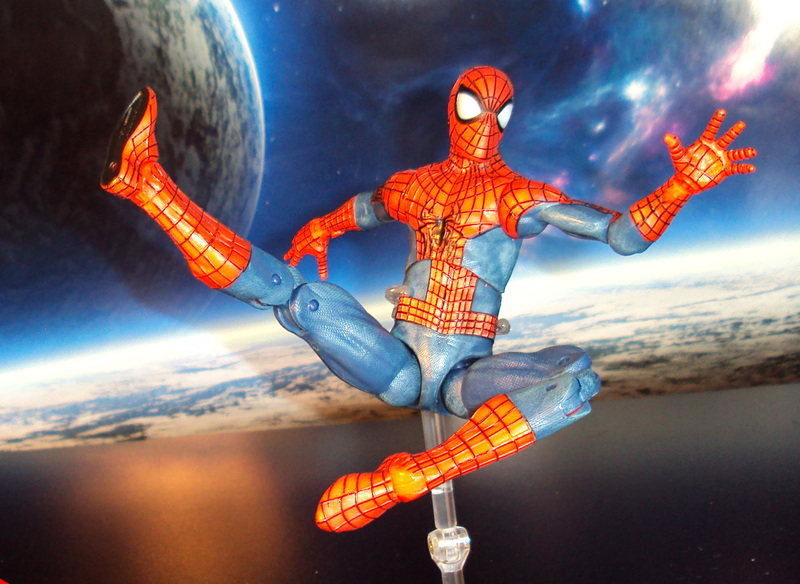 Spider-Girl is here and she rocks. 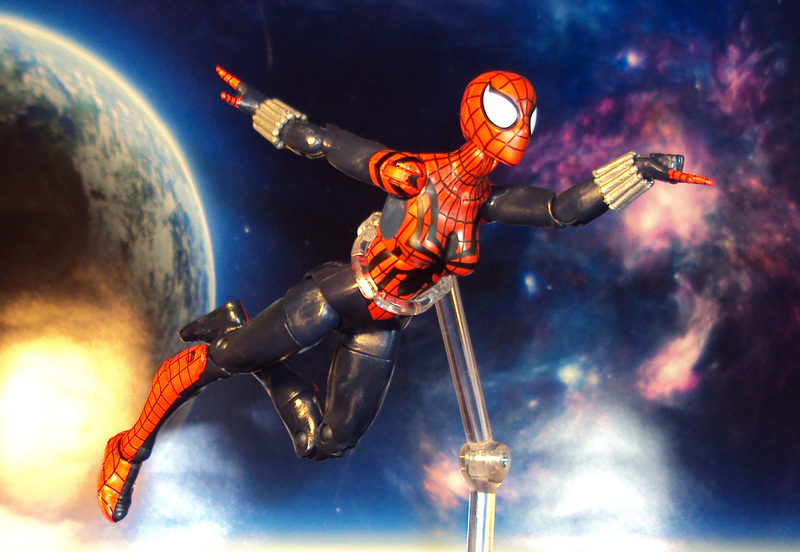 Using the same body mold as the Anya Spider-Girl figure, this gal features a perfectly sculpted head, additional web shooters, and web shooting hands, and a killer paint job for a perfect representation comic book design. 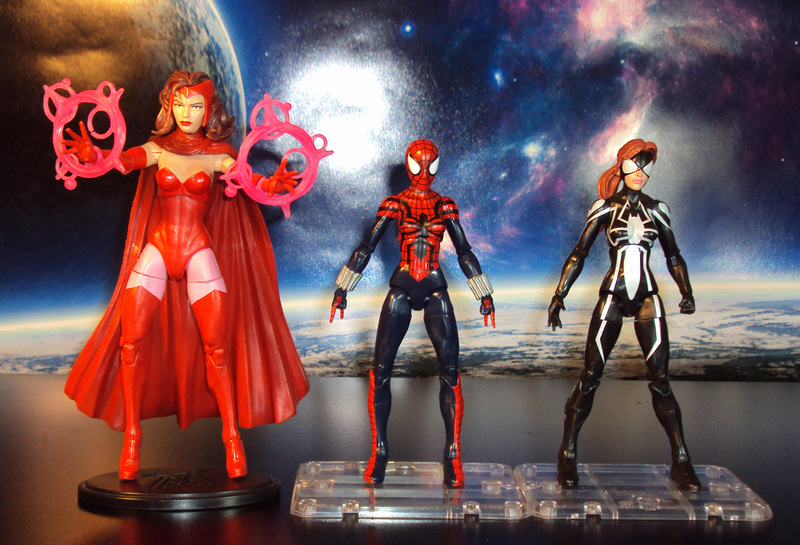 She includes Hobgoblin head and wing BAF parts. 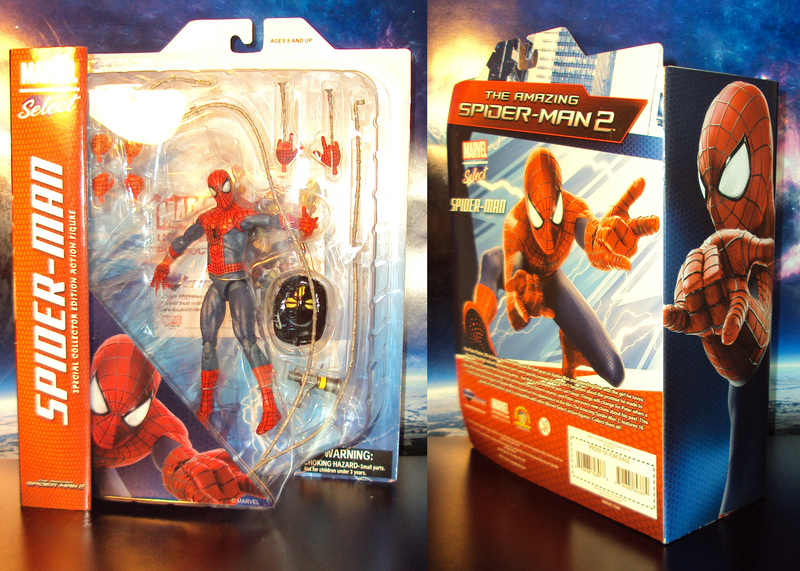 Priced at about $20 (Amazon). First off, hope everyone had a great Christmas day. Family, friends, food, gifts, and non-stop NBA basketball games on TV made this day a long one to get through. But I survived and hopefully you did too. This year’s gift haul was certainly epic. 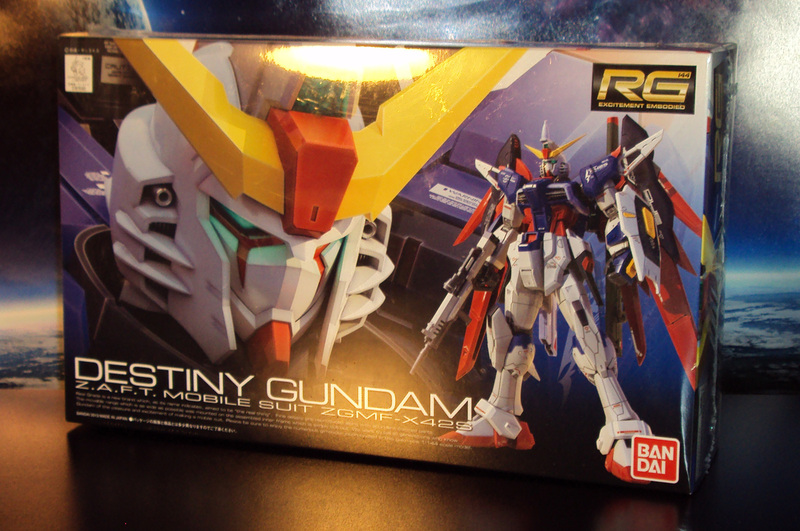 1st up, Bandai’s Real Grade Justice Gundam model kit. I technically got this yesterday morning at my office Christmas party and once I got home, I went right to work on it. As you can see I repainted it blue, panel lined it, and applied a few decals. 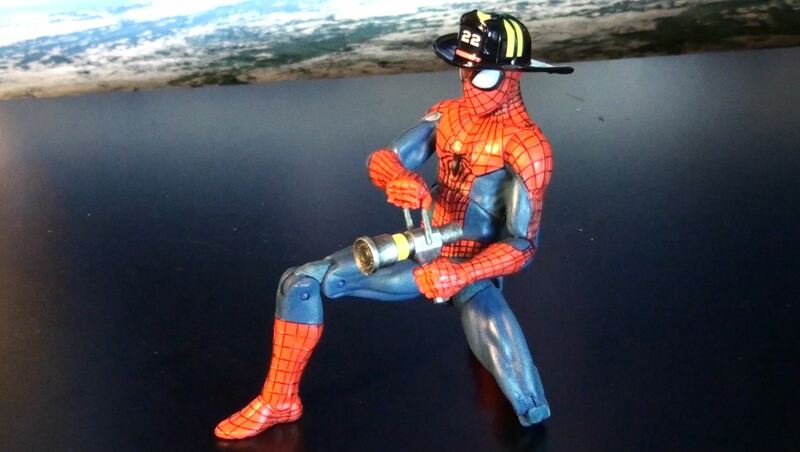 Fun build. 12+ hrs of work. 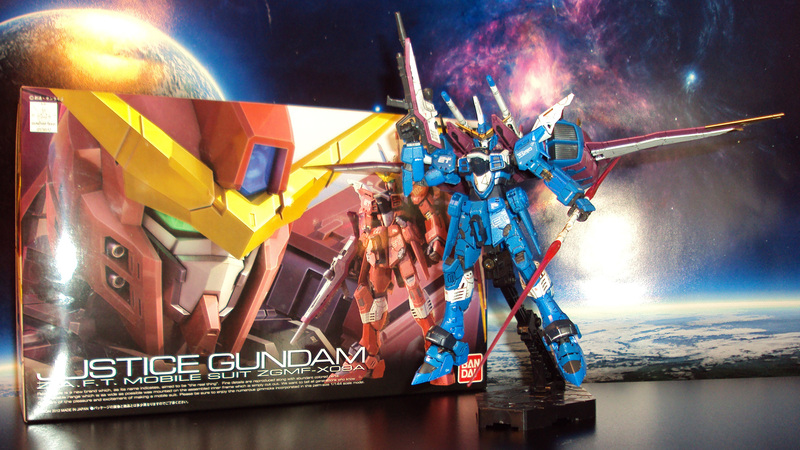 Next, another Real Grade kit, the Destiny Gundam. 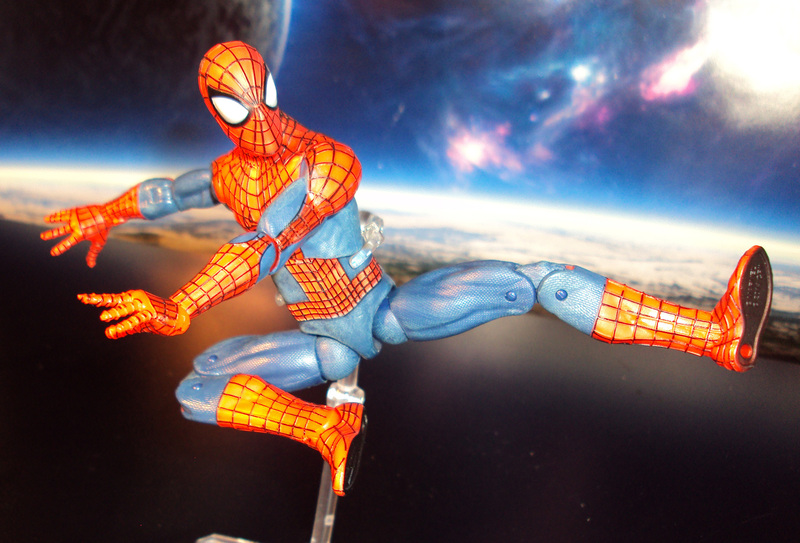 I’m fortunate I have the whole last week of 2014 off to take my time on building this one. 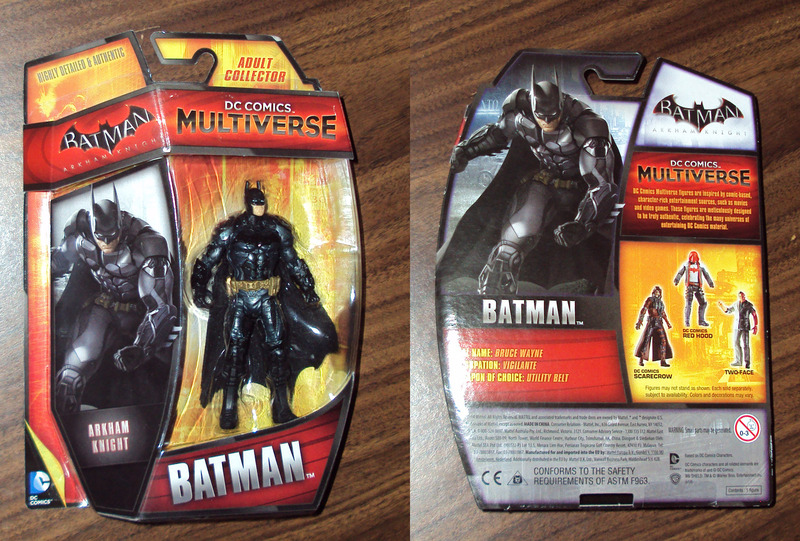 Got a very cool Batman Arkham Asylum action figure set by DC collectibles. 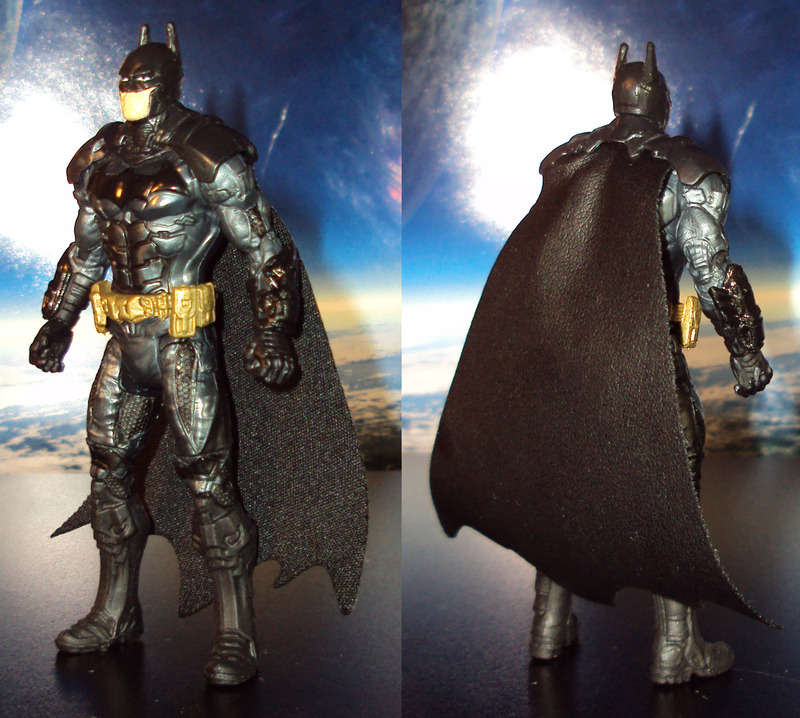 The Batman figure I got in single form when it was first released but the one in this set has a much darker paint scheme which I really think looks better. 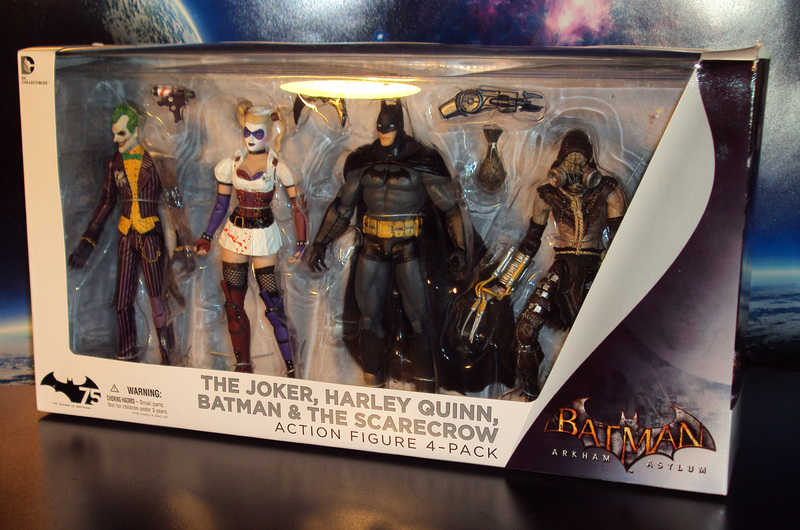 The villains in this set look really wicked. 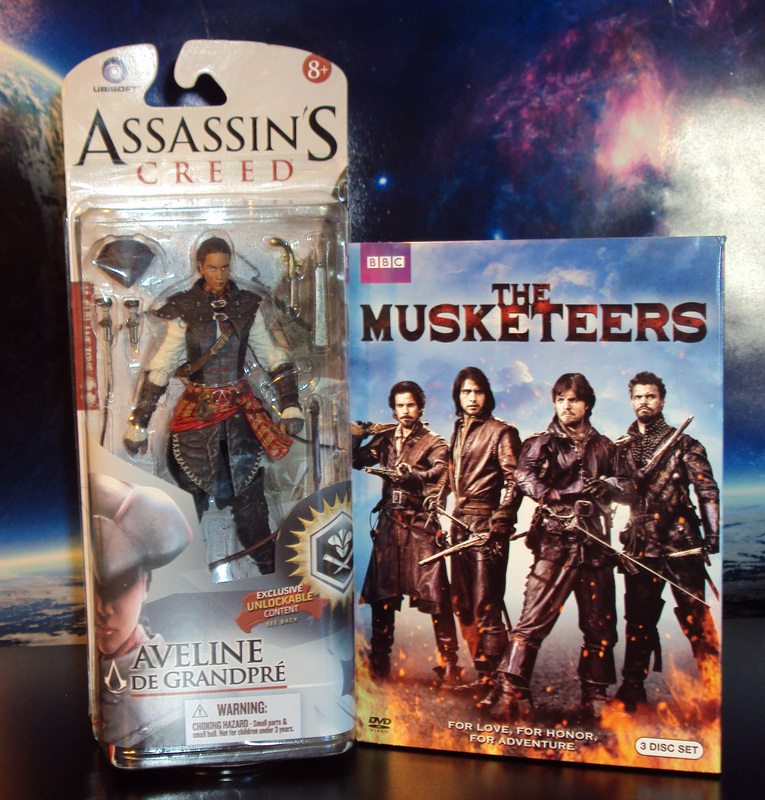 The female Assassin Creed Aveline De Grandpre figure by McFarlane Toys. Never had a chance to play her in the games, wonder if she’s any good. Also, season 1 DVD set of the Musketeers. 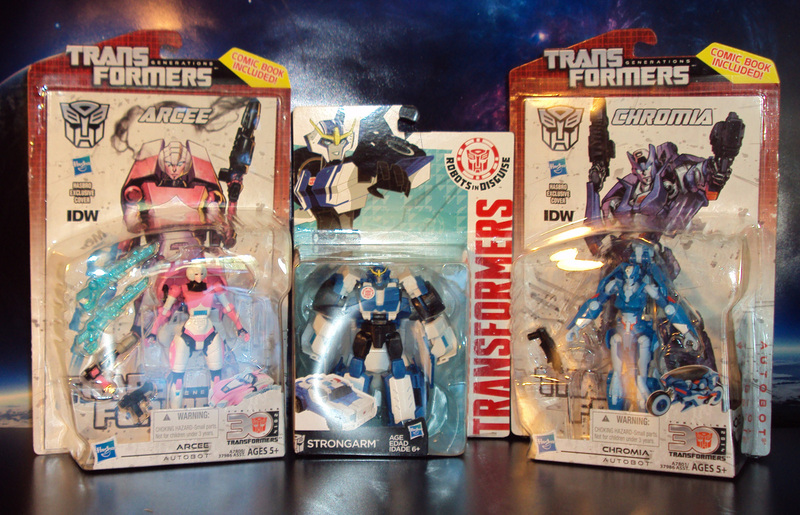 Got Generations Deluxe Chormia and Arcee as well as the new Animated R.I.D. Warrior Class Strongarm. 2014 was the year of the fembots. and lastly, gift to myself thanks to a sweet Holiday bonus, got the full set of Revoltech TMNT action figures. May do a video review on these after I try test them out bit more to see what the pros and cons are. 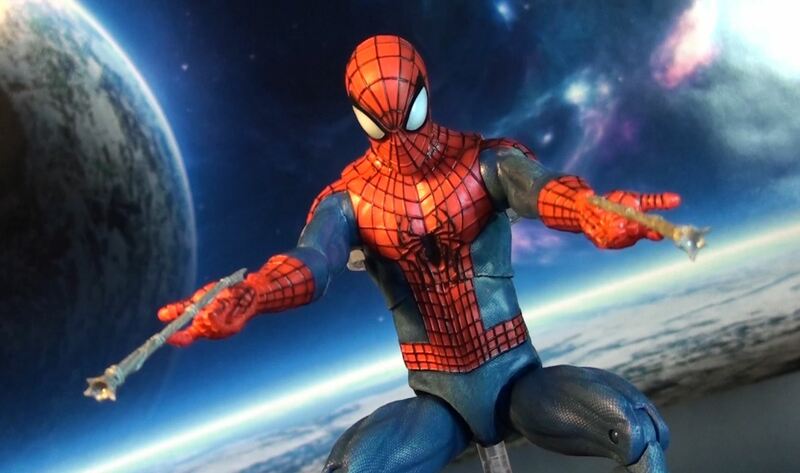 The frequency of video reviews has been down as of late but I have been picking up new items for my collection, just have no plans to review everything due to lack of time. Here’s what I’ve picked up in the past month’s time. Enjoy the pictures. 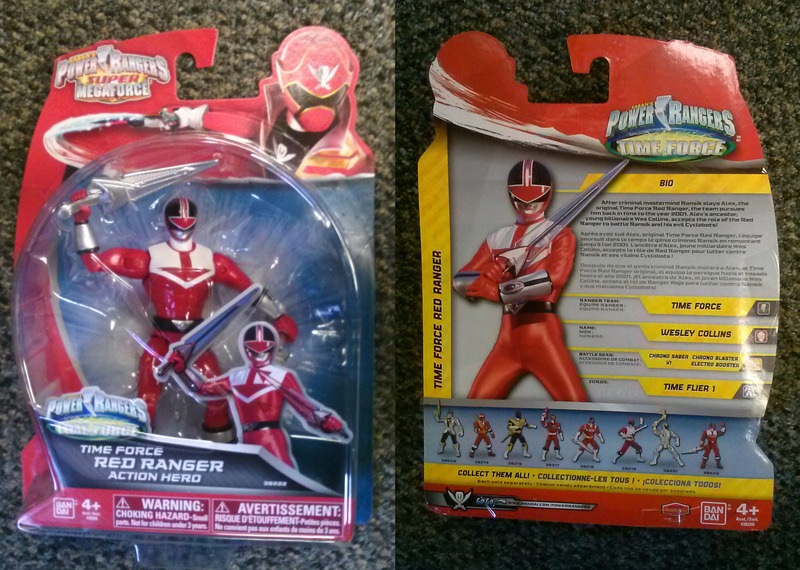 First up a Bandai Power Rangers Super Megaforce 5″ figure of Timeforce’s Red Ranger from Target ($8.99). 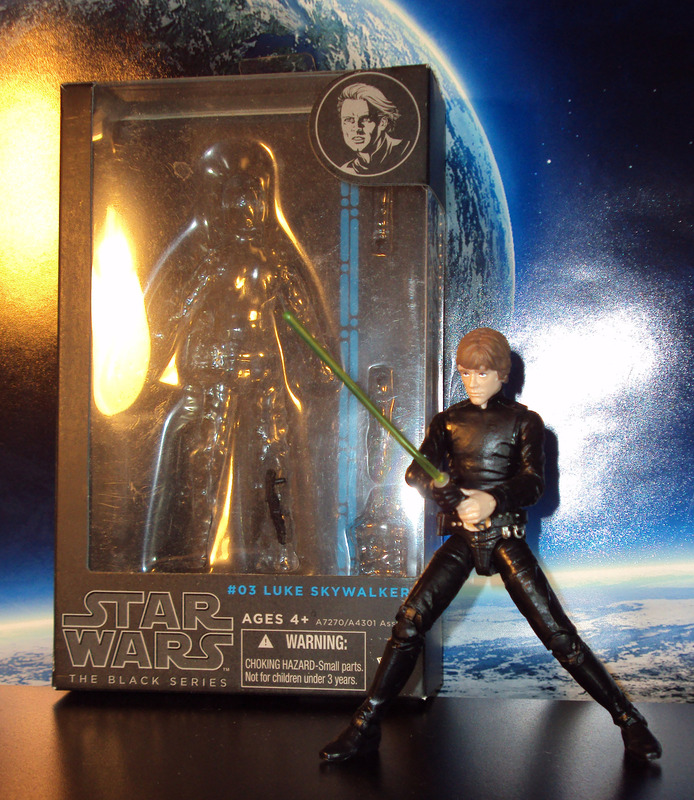 Walgreen’s had to my surprise a Hasbro 6″ Star Wars Return of the Jedi Luke Skywalker ($19.99). 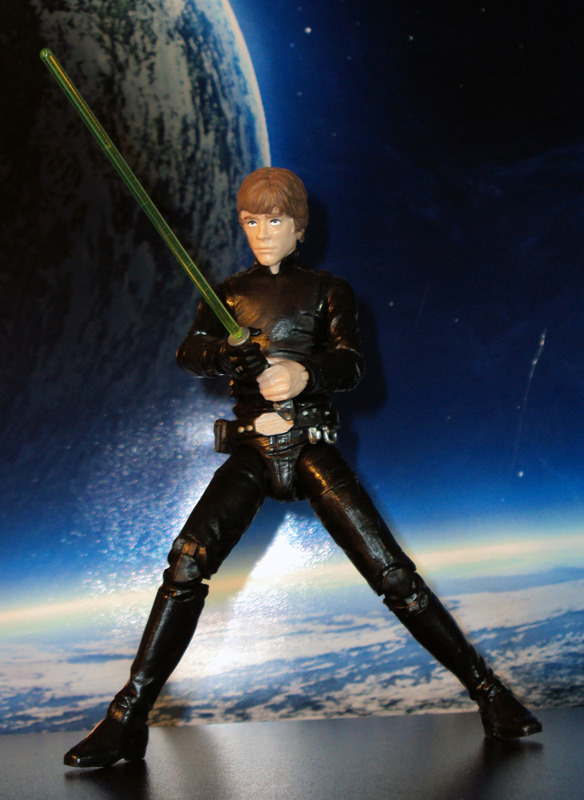 A very impressive figure but his eyes balls were way too big so I repainted them to be smaller. 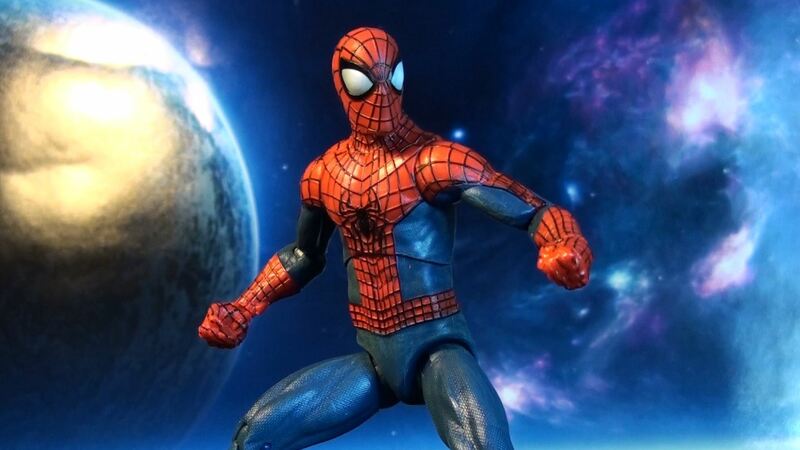 a very impressive sculpted and painted figure. 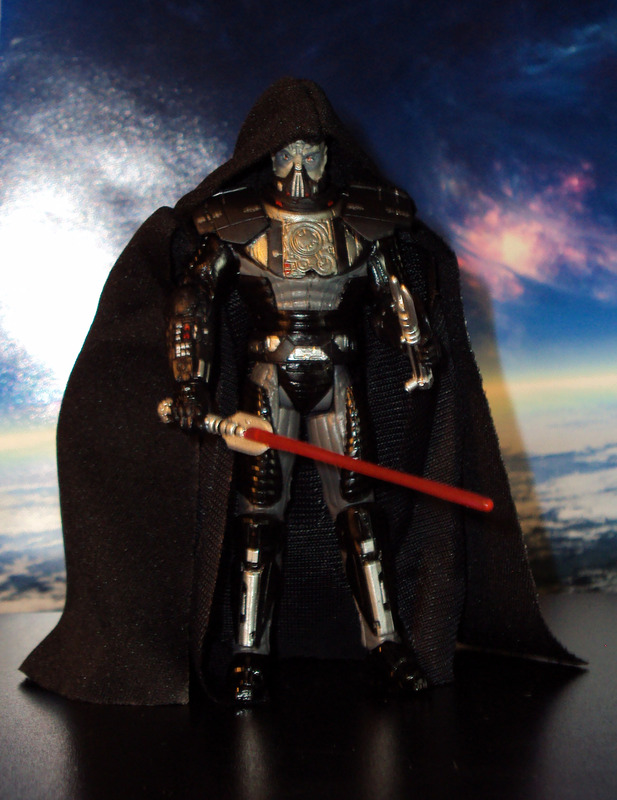 Note the cloth cape. 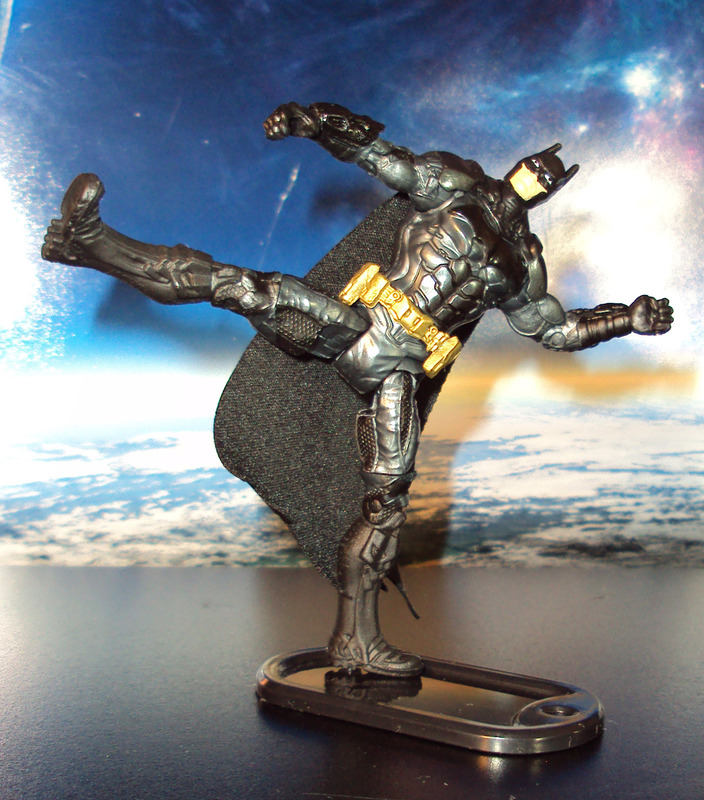 For a 4″ figure, he has some pretty good articulation. 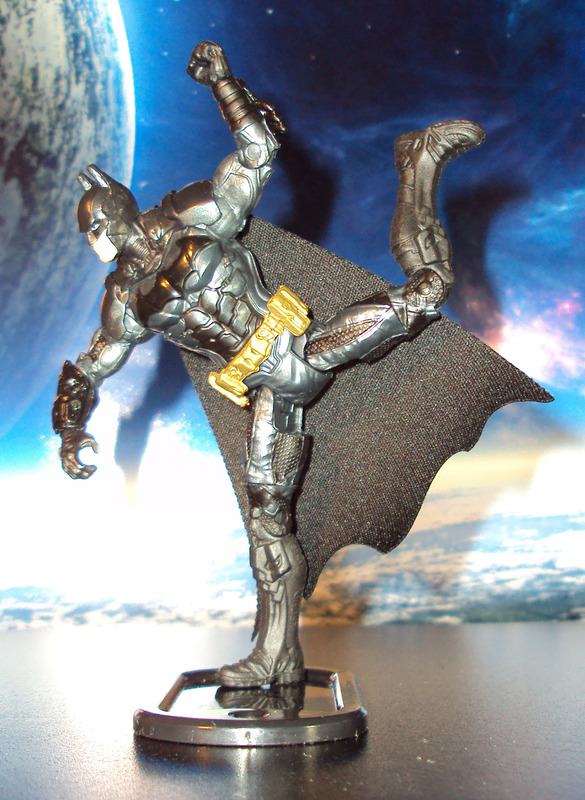 He lacks a bicep swivel, ankle articulation and ab crunch but he has everything else a DC Classics 6″ figure would have which is very surprising. 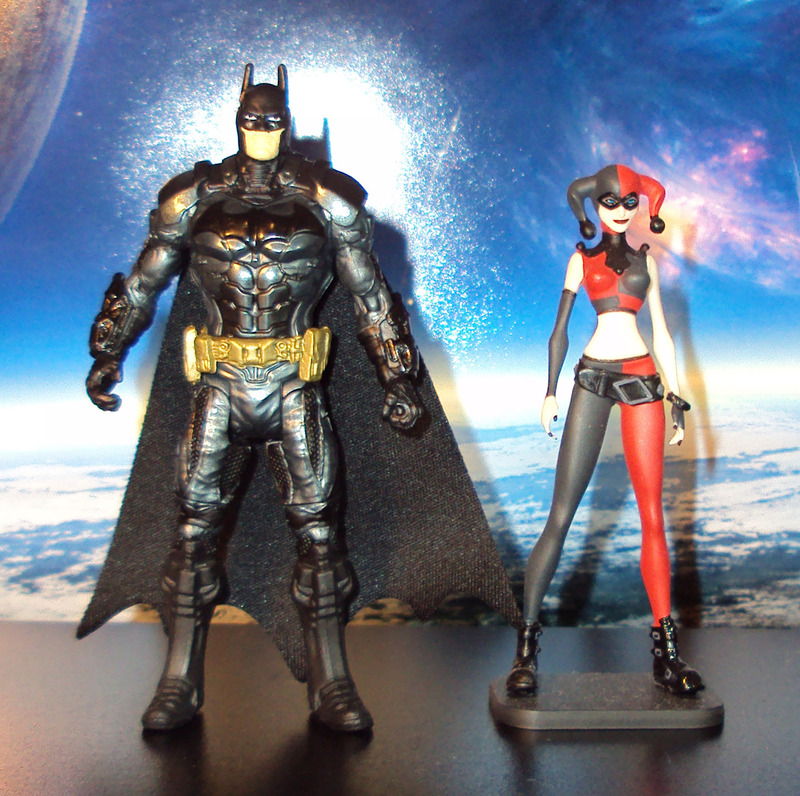 If you happen to own the Harley Quinn mini-figure that came with the Batman Assault on Arkham DVD box set from Best Buy, he scales perfectly with her. 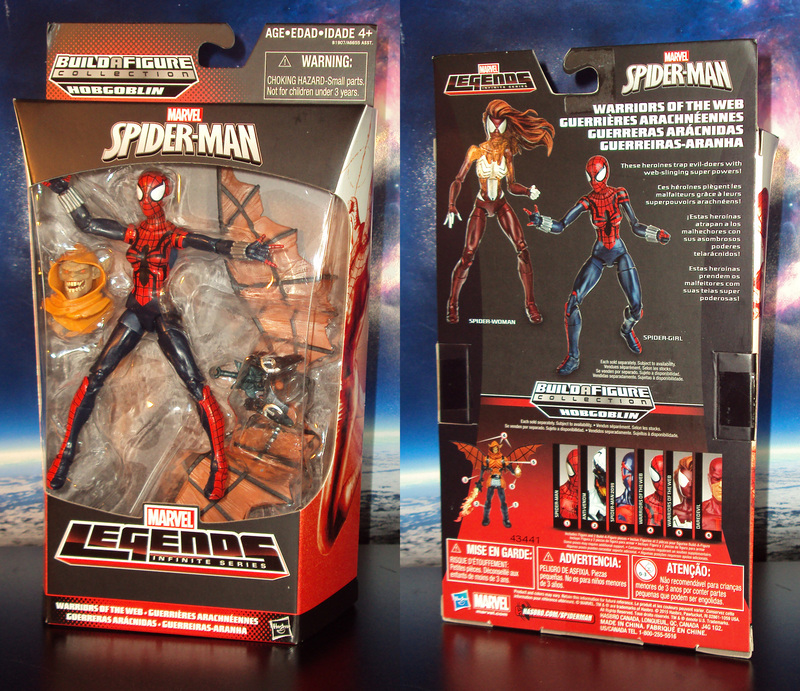 Lastly, I was able to track down a Target exclusive Marvel Legends Infinite series Ms. Marvel on eBay. She was part of a 3 pack but I just wanted her. 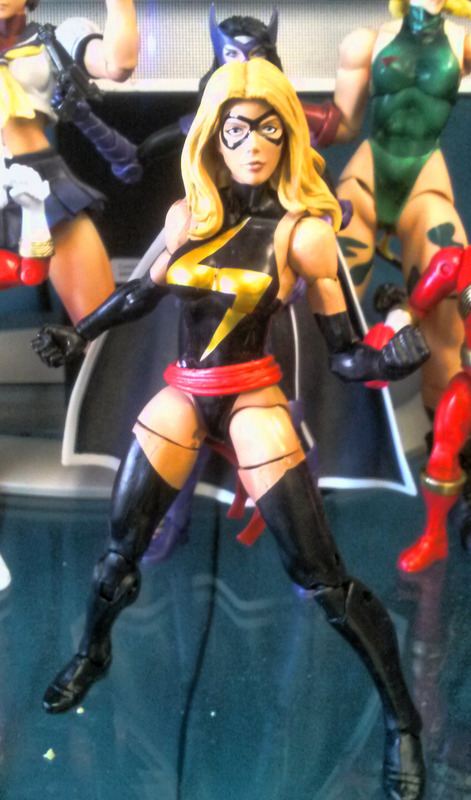 I paid aftermarket prices cause I’m a huge Ms. Marvel fan. Paint apps are a bit sloppy in a few areas but not super terrible. 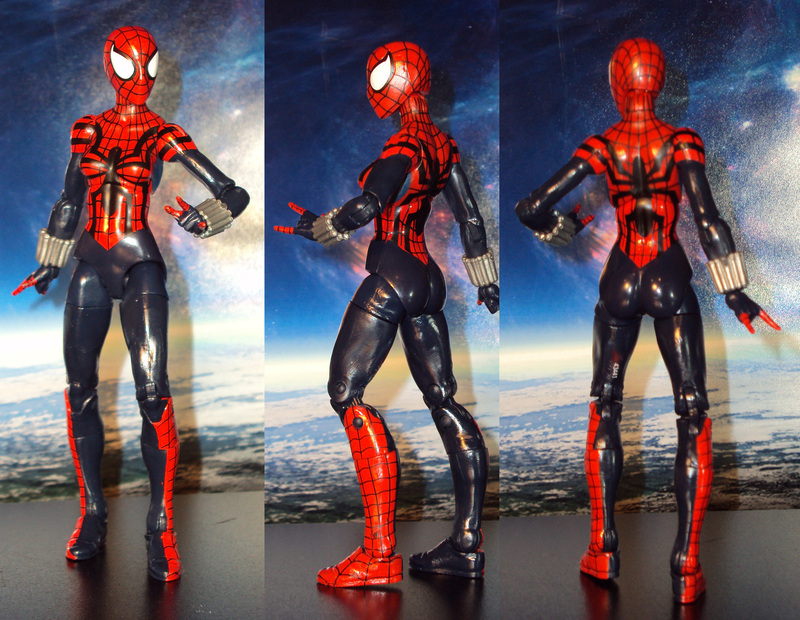 Her body mold is basically a repaint of the Moonstone figure. 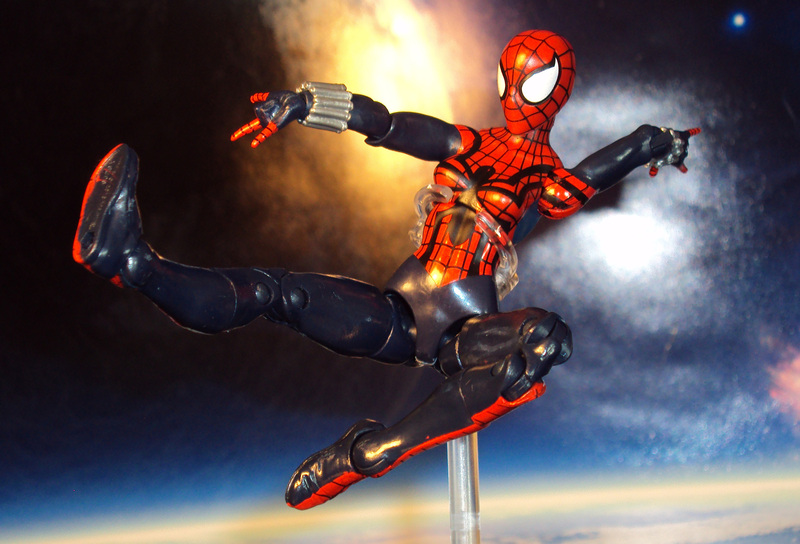 Overall, one of my favorite female Marvel Legends to date. Love Ms. Marvel! A couple of cool surprises thanks to good buddies of mine. 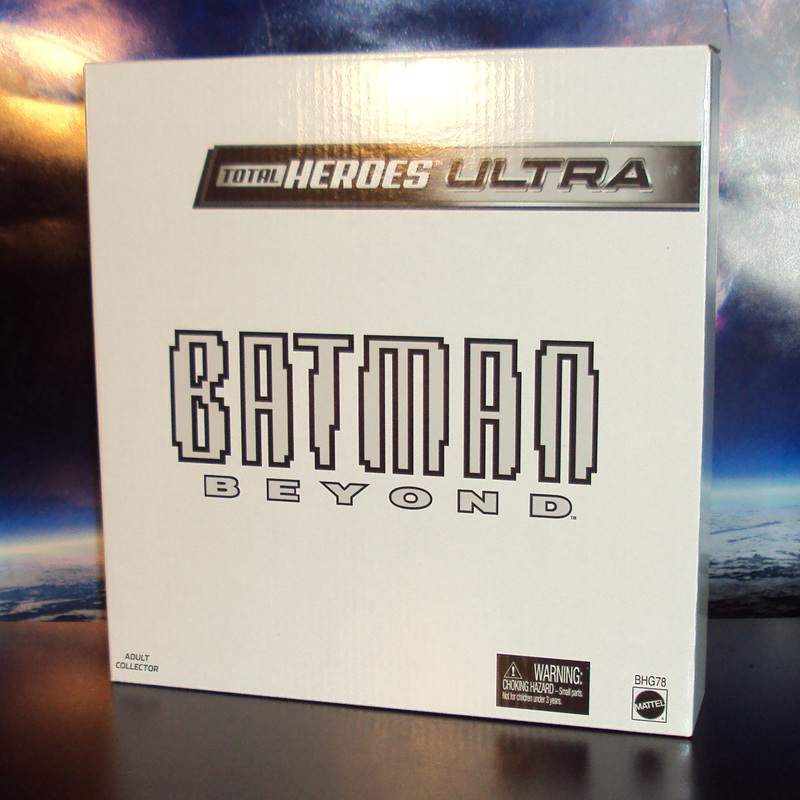 First up, the Total Heroes Ultra Series Batman Beyond from Mattycollector.com. 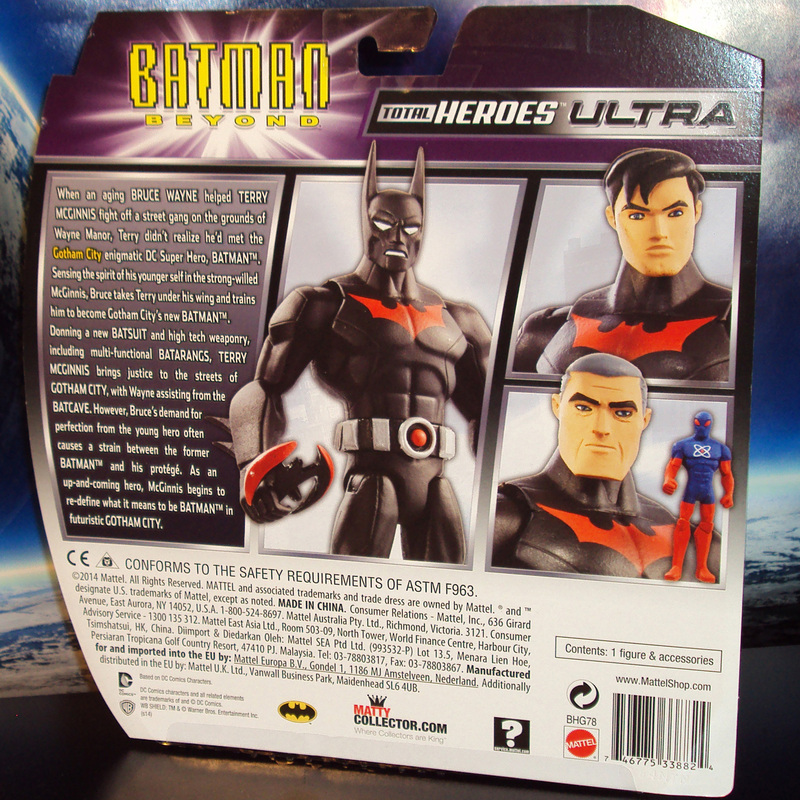 Includes alternate heads of Terry and Bruce along with cool add-ons and a little Atom figure. 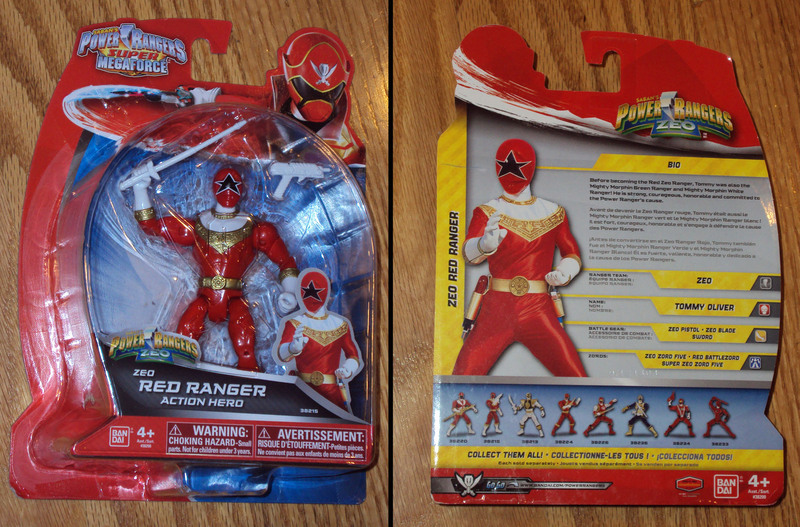 The much sough after Bandai Super Megaforce Red Turbo Ranger figure finally joins my collection. 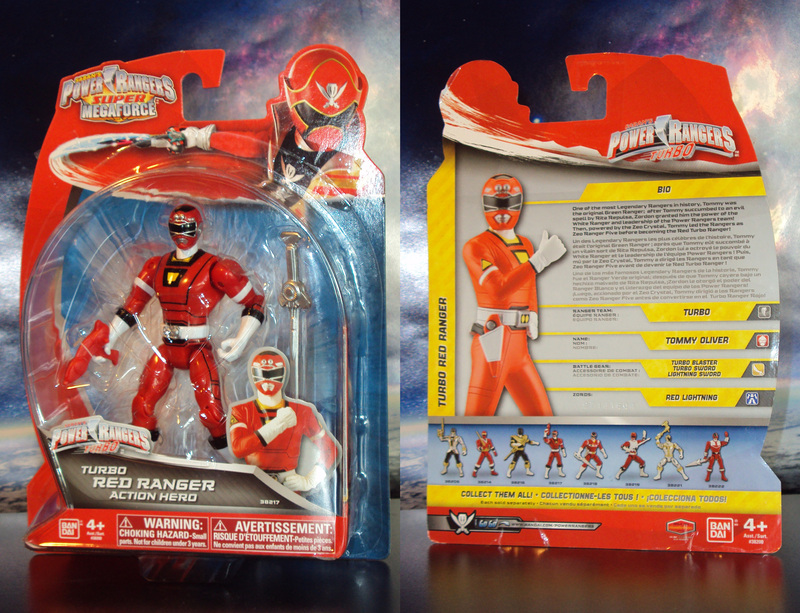 One of my favorite designs for Red Ranger. 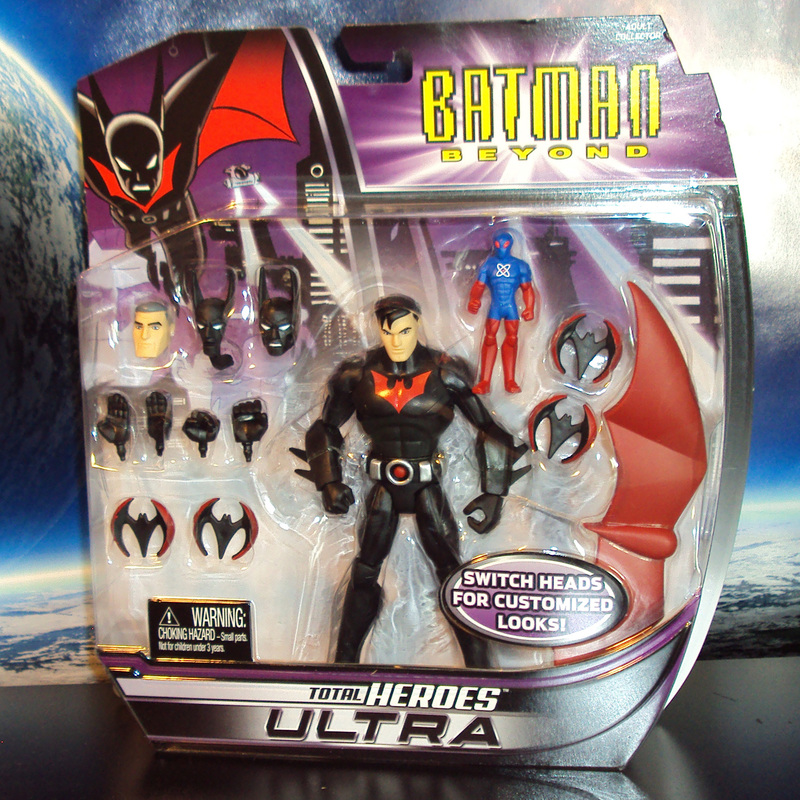 Adventures in Toy Shopping: Power Up! It’s rare I find myself on a Saturday afternoon inside of Toysrus. I never ever find anything descent but for once I lucked out. 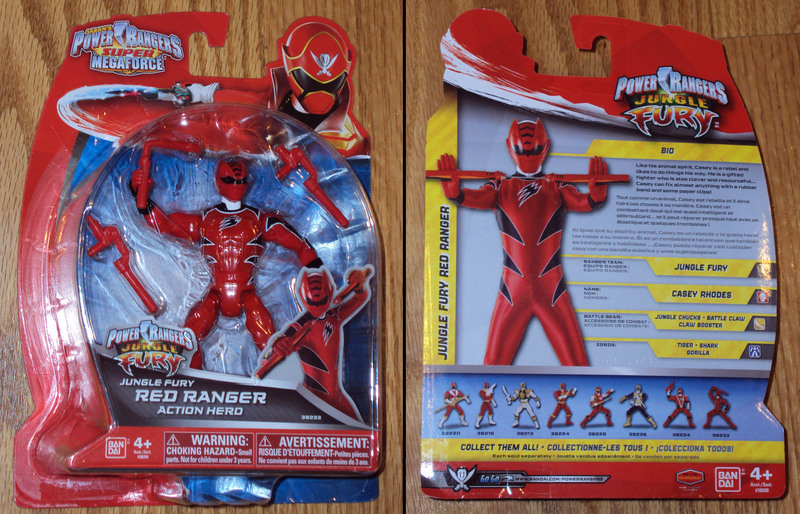 Spotted the 2nd wave of Power Rangers Super Megaforce 5″ figures. We get some classic Reds from the past. 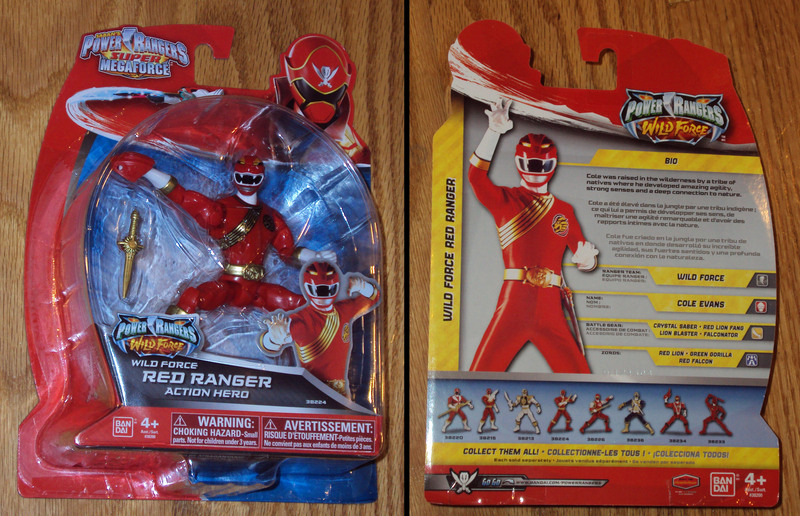 Had to get Zeo Ranger V. Red Wildforce and Red Jungle Fury didn’t look too bad and I love how each figure isn’t reusing too manybody parts, especially in the glove and boots areas. Each of these sell for $9.99. 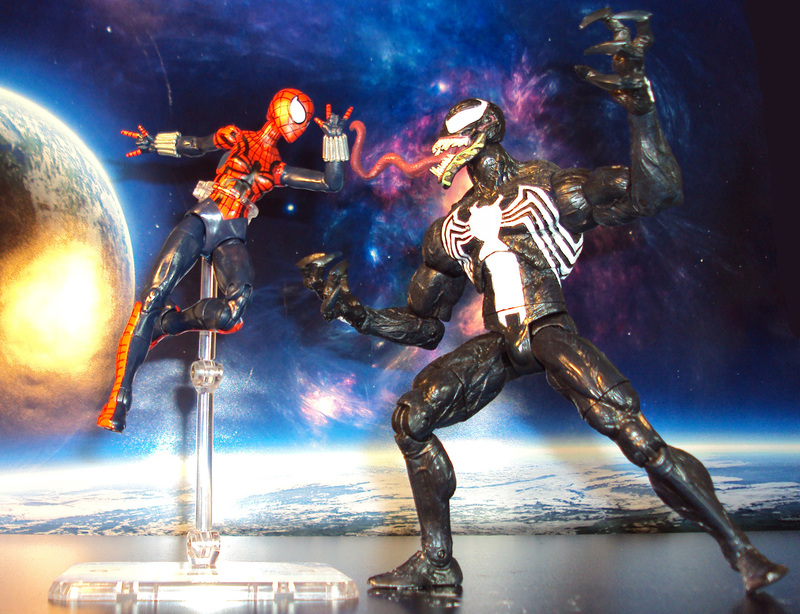 Snagged a couple of Marvel Legends Infinite Series Figures. 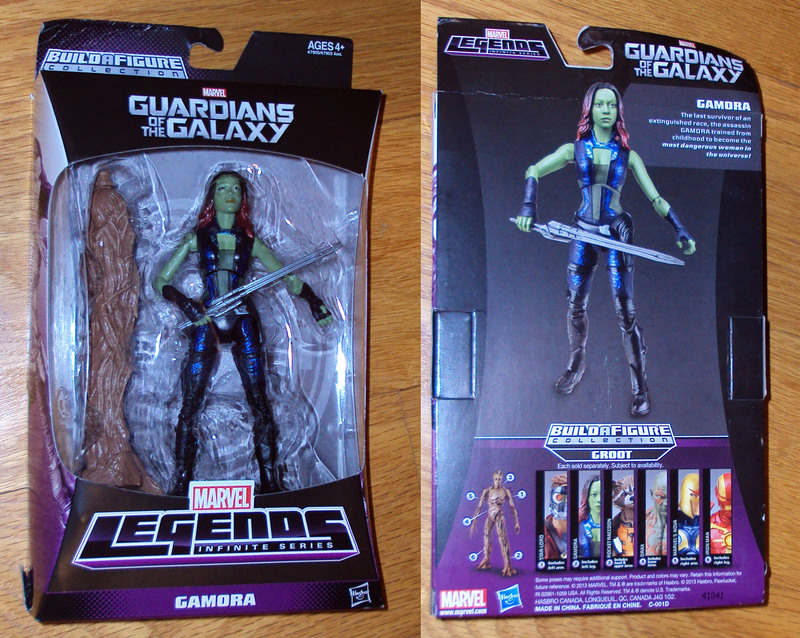 1st Gamora from the Guardians of the Galaxy movie which includes a Groot Build-A-Figure Part. 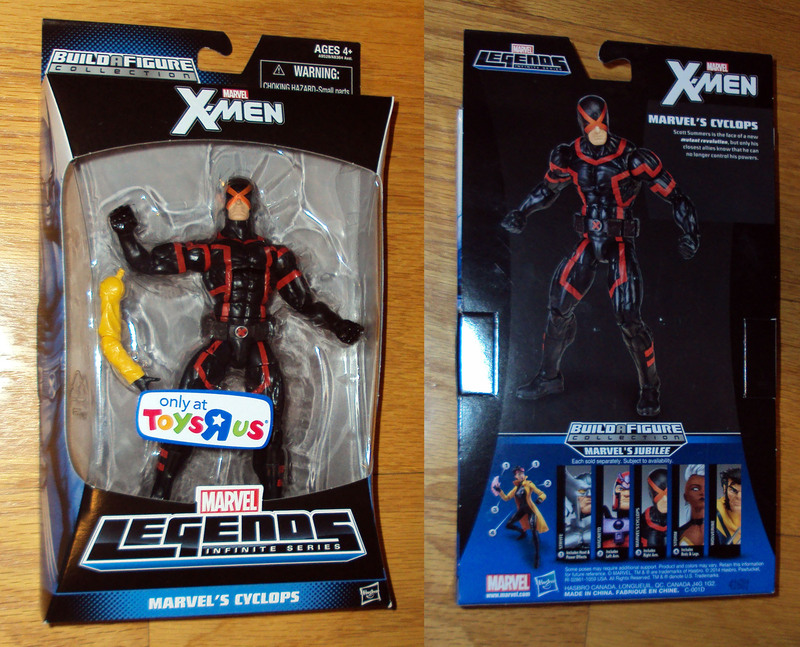 Next the Toysrus exclusive Cyclops with the X-Head design. I was never a Cyclops fan but ever since he killed Charles Xavier in the comics, I somewhat like his new black/red X-Head design. 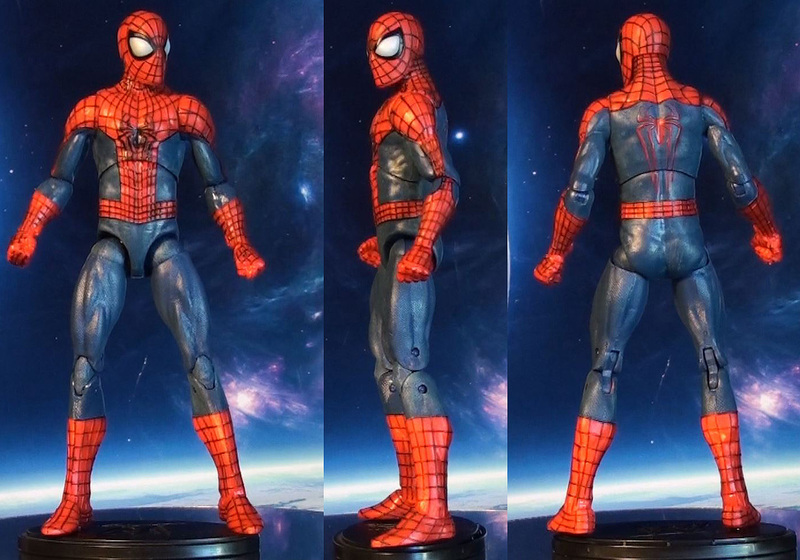 He includes a Build-A-Figure part for a very cool looking Jubilee. 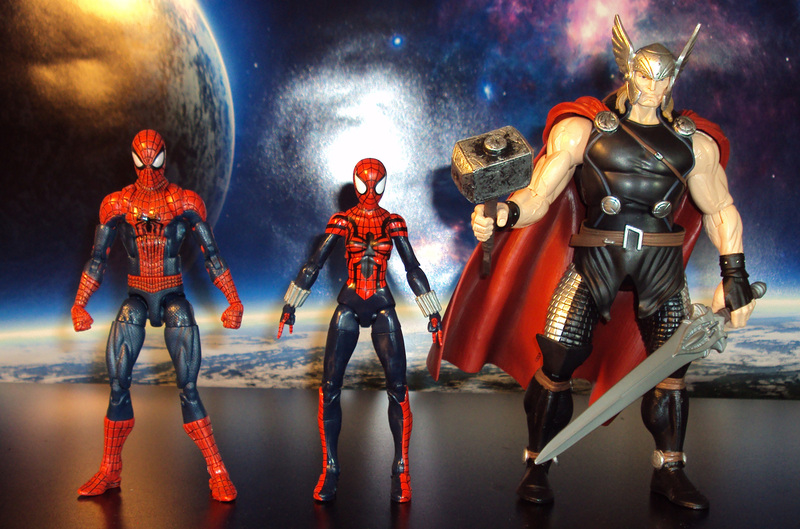 Each of these ML figures are $21.99. Ouch.